Designed especially for IT-forensic analysis, this portable rugged forensic laptop is compact and lightweight with no compromise made on performance. As always, it is individually configurable. 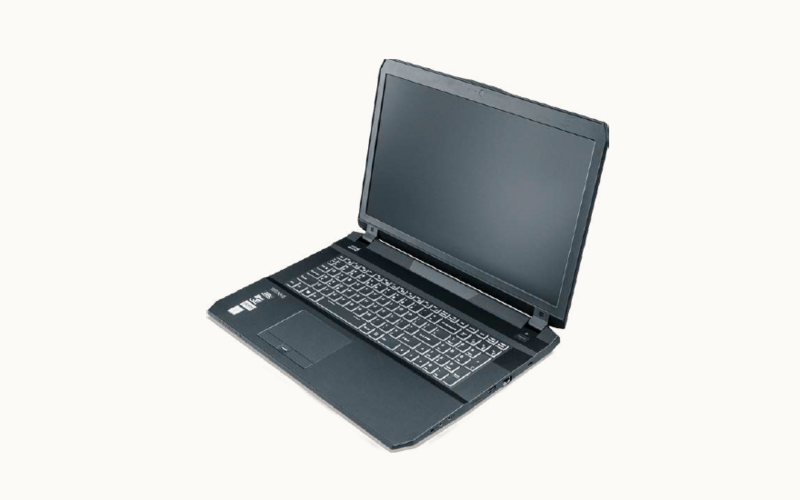 Its housing is designed to easily dissipate the heat created by the desktop processor and the graphics card. This makes it possible to operate both components permanently with a full load, without a break in the number of cycles.